Are you concerned about the quality of your water? With America’s aging water pipe infrastructure, you have every right to be concerned. Every year, water reports are generated that state there are high levels of lead along with other heavy metals and prescription drugs. Most recently, Chicago Tonight reported that there are high levels of lead at four daycares and child care facilities in Chicago. The results were shocking with one child care facility having more than 80 parts of lead per billion parts of water. It is important to understand that the CDC states there is no level of lead that is considered to be safe when it comes to lead in the blood. Even the smallest amounts of lead can affect a child’s overall level of intelligence (IQ), their ability to concentrate and their success in an academic environment. The CDC goes on to say that the effects of lead exposure are not reversible. 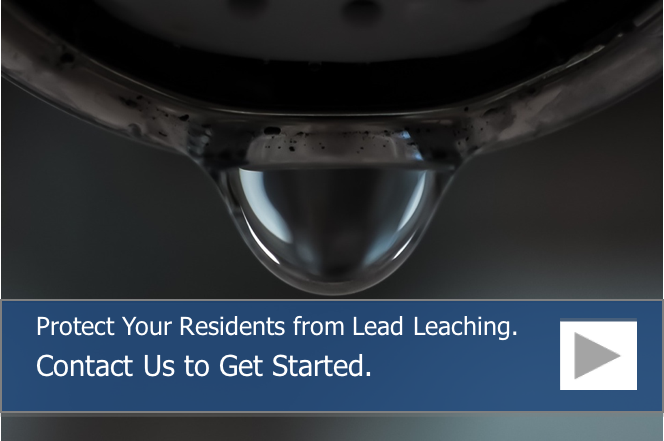 As a building owner or property manager, you may be wondering how your residents are getting exposed to lead. 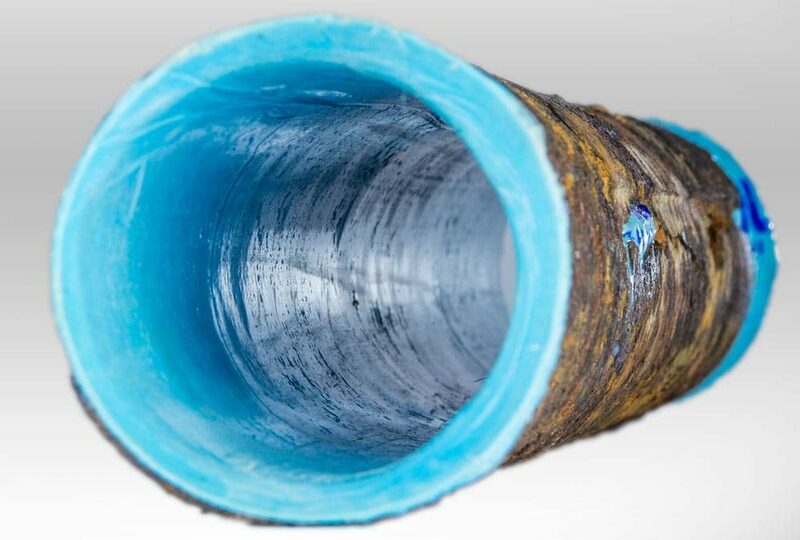 Lead is most commonly found in older water fixtures, old lead pipes that are still in use and from corrosion as well as the degradation of the lead solder connecting copper water pipes. Lead is not the only concern when it comes to hazardous chemicals and metals in the water supply. Many of these chemicals reach the water supply either because they were deliberately put into it, like fluoride and bleach, or they have leached into the water supply via industrial processes. There is currently no way to remove every contaminants from your water supply, but you can greatly reduce the level of many of the contaminants by being proactive. Many of the chemicals and metals in your water do not have odors or colors, especially lead. For this reason, you should have your water tested for the contaminants that you believe have infiltrated your water system. If you’ve never had your building’s water tested, you may want to have it tested for the vast majority of contaminants known to be in your area. The potable water running through your plumbing pipes is not the only source of potential water contamination. Chillers, hot tubs, swimming pools and fountains can also be a source of contamination and illness. Make sure your maintenance staff is maintaining these systems by using the appropriate water treatment chemicals. If you have old faucets, shower heads and other fixtures in your building, consider replacing them with modern, lead-free fixtures in order to reduce the chances of lead leaching into your Chicago building’s drinking water. If your building still contains lead pipes or lead solder, you may want to consider replacing those sections of pipe. Lead solder is no longer allowed to be used to weld copper pipes. Pipe lining is another way to help improve the quality of your water. Old plumbing pipes in your building can contribute to chemical leaching, including lead, copper and plastics. Having your plumbing pipes, including your PVC and CPVC pipes, lined with epoxy can help prevent water contamination via leaching. Pipe lining works by completely covering the inside diameter of your plumbing pipes, which prevents your drinking water from coming into contact with the material of your original pipes. This process also completely restores the internal diameter of your plumbing pipes and prevents corrosion in the future, extending the useful life of your pipes. For more information on how pipe lining can improve your water quality and to schedule a pipe assessment for your Chicago building, call us at 815-790-9000.